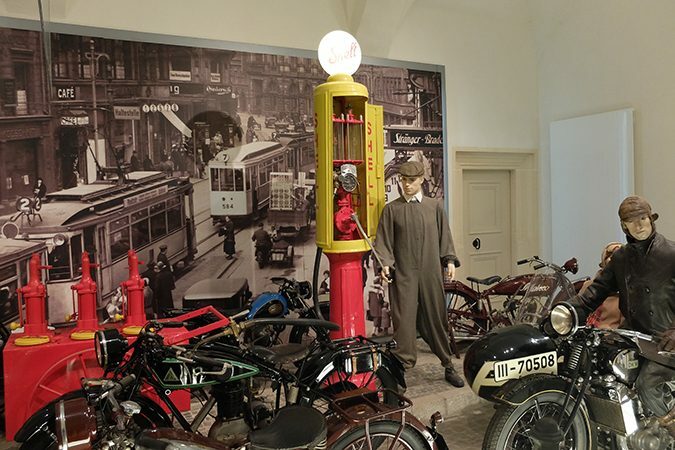 While it seems odd at first that Europe’s largest motorcycle museum is located in Augustusburg Castle in the Ore Mountains, it becomes easily understandable when one takes into account that the world’s largest motorcycle factory, once turning out DKW- and later MZ-branded vehicles, was located in nearby Zschopau. 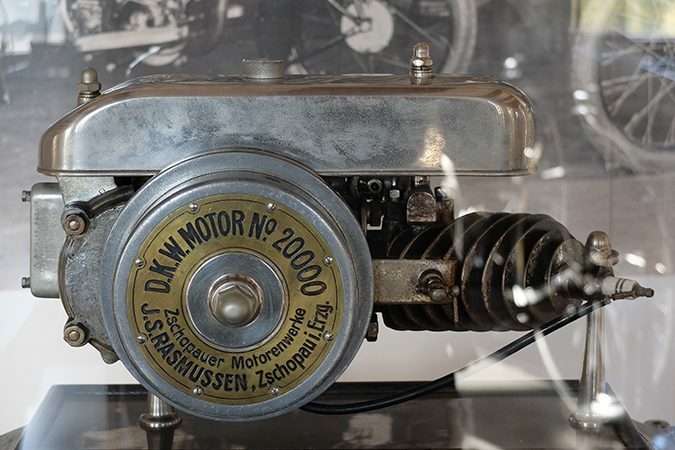 Thus, the museum features many two-stroke models as well as the world’s first production motorcycle, the longest motorcycle ever built and many prototypes. 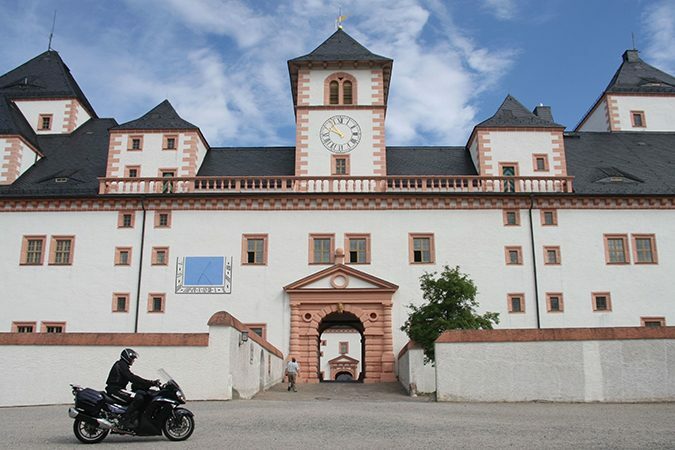 Augustusburg Castle also has a fine collection of horse carriages and offers magnificent views of the Ore Mountains. 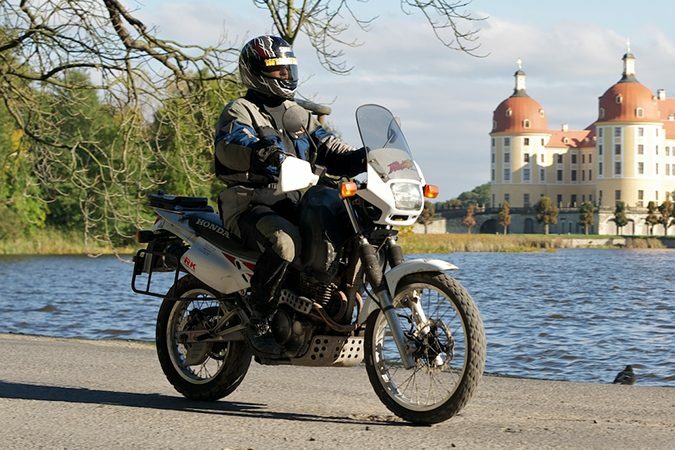 Every year, more than 200.000 people flock to the Sachsenring race course at Hohenstein-Ernstthal to be part of the MotoGP race. Unlike at other races, the spectators also attend the training days in large numbers. Races have been held on the Sachsenring since 1927. 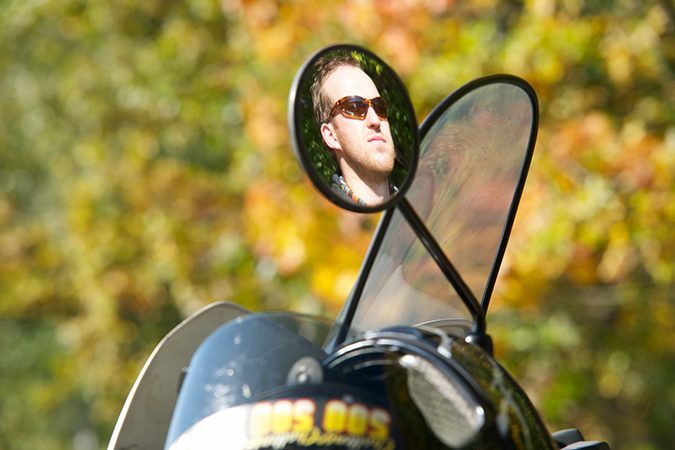 Visitors on days without racing events can ride along in a motorcycle sidecar, be a co-pilot in a race or rally taxi and even drive racing and touring cars themselves. The event hall, the pits and the VIP lounge in the tower are all available for events.